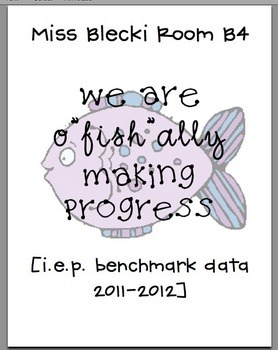 To help manage my IEP goal progress, I keep them all in a binder. 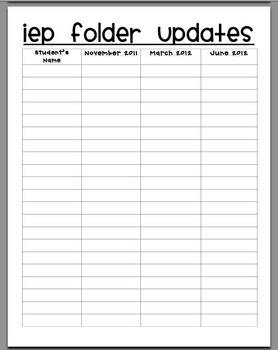 The binder includes a checklist for when the goals have been updated in the student's actual folder and a goal sheet for each child during each trimester. 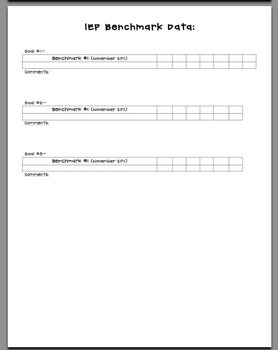 I insert these into a page protector so that each marking period I just put in a new sheet on top of the old. It keeps all the data recorded in one spot and makes it super easy at updating time! !